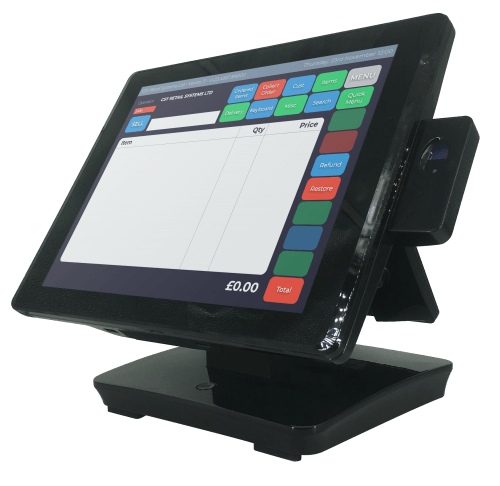 What makes retail EPOS solutions from CSY different? 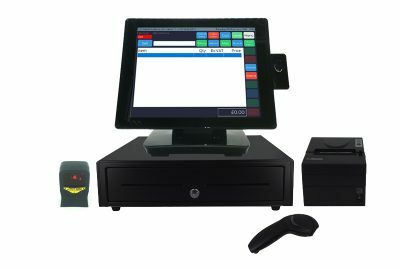 For over 30 years, CSY Retail Systems has specialised in Electronic Point of Sale (EPOS) systems for retail. If you want to improve the way your retail business operates, you’re in the right place. Our Retail EPOS technology is developed and supported in-house at our Nottingham centre. We know that every business has different needs from their Electronic Point of Sale set-up, so Vector is designed to be easy to customise, easy to use and provide a range of business intelligence features. 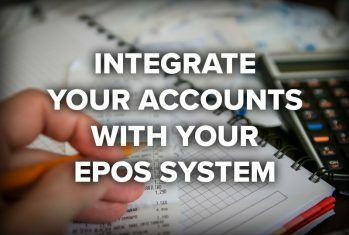 Our system is backed up to the Cloud, for seamless integration with stock control software, accounts and other branches. Vector also works offline, so you don’t have to worry about your essential retail EPOS going down if the Internet connection fails. With our fixed price support package, it’s easy to get in touch if you need any help. It includes unlimited visits to our on-site training facility in Nottingham. We’re here when you need us: our helpdesk is open 8am – 8pm, seven days a week, 364 days a year. We work with companies across the whole of the retail sector and can offer specialist advice to help you make the most out of EPOS. The Ward family opened Uncle Henry’s Farm Shop, Butchery and Café in 2006 with a determination to provide only the best produce, this rings true with their home reared pork and dedication to only source the best quality meats. I approached CSY on behalf of Better Food in 2014 with a view to an entire overhaul of our stock management and EPoS systems in our two organic supermarkets. Whether you are new to selling online or already have an internet store, we can make your business run more smoothly. 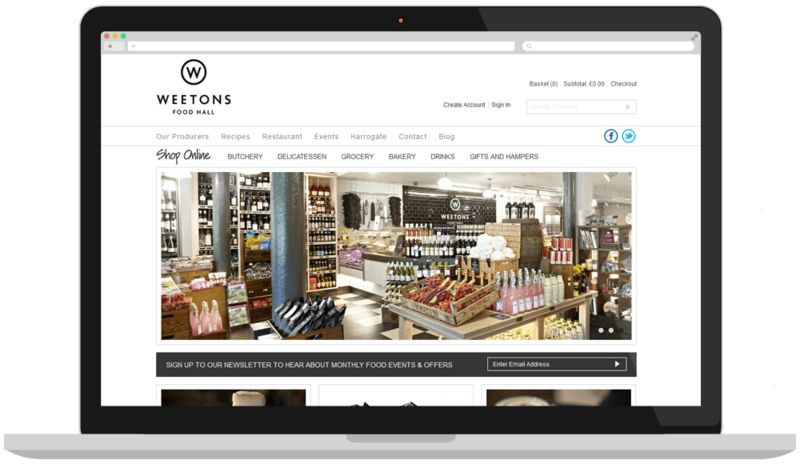 Our in-house web development team can provide you with a great new website allowing you to easily sell your products on the internet. Our Content Management System, developed with Umbraco, allows you to look after all of your website content.